14:25 – Kingsfield Fitness Vibrating Foam Roller now 20% off! 15:38 – Listener Question: What causes the feeling of nausea during/after a workout? 22:58 – Rubel Roasting Coffee – The freshest coffee in the world! Remember to use “ironcrew” discount code at check out for 10% off Rubel Roasting Coffee. Go to rubelroasting.com/coffee to order! Let me know what you think by leaving a comment below. Get notified of new podcast episodes by clicking the “follow” button on this page. A new episode is released every Wednesday! 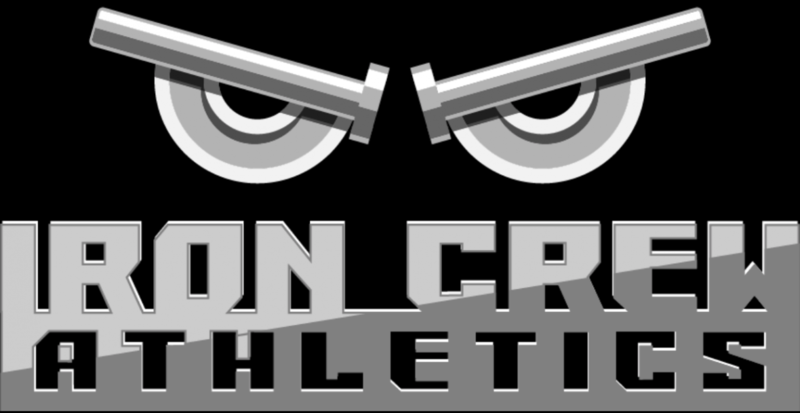 You can also listen to the Iron Crew Podcast on iTunes, Google Podcast, Spotify, Stitcher, TuneIn Radio, and YouTube!